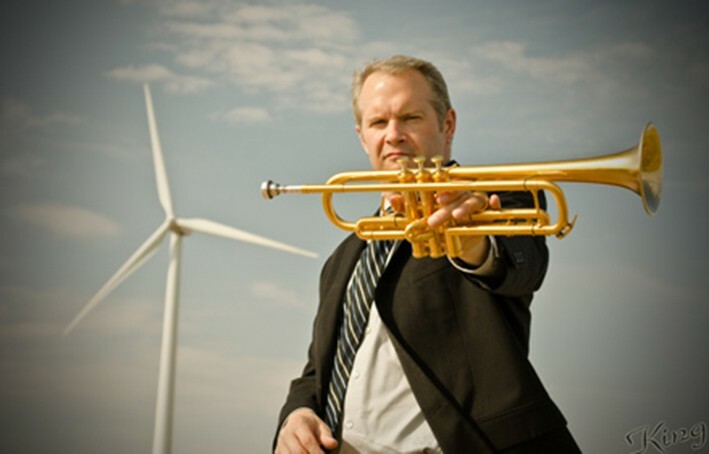 Trumpeter and conductor, Dr. Richard Tirk, has performed on five continents for such varied audiences as the King and Queen of Norway, to jazz soloist with the Hugues Leroy Big Band in Jacmel, Haiti. 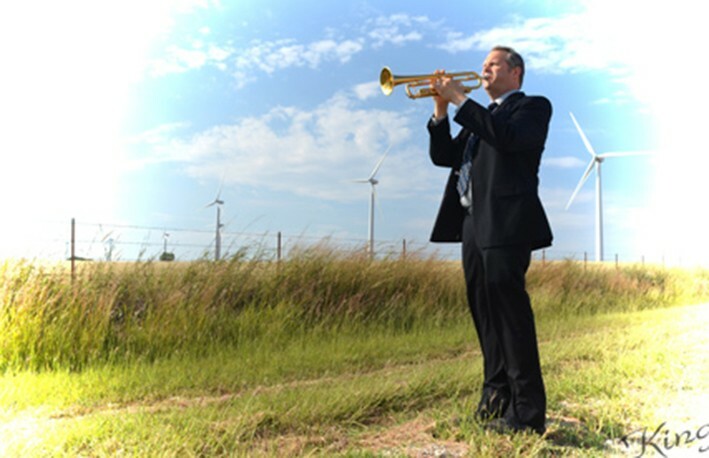 Dr. Tirk has also been a member of several Midwest orchestras and opera orchestras sharing the stage with artists such as Doc Severinsen, Itzak Perlman, and Joyce DiDonato. 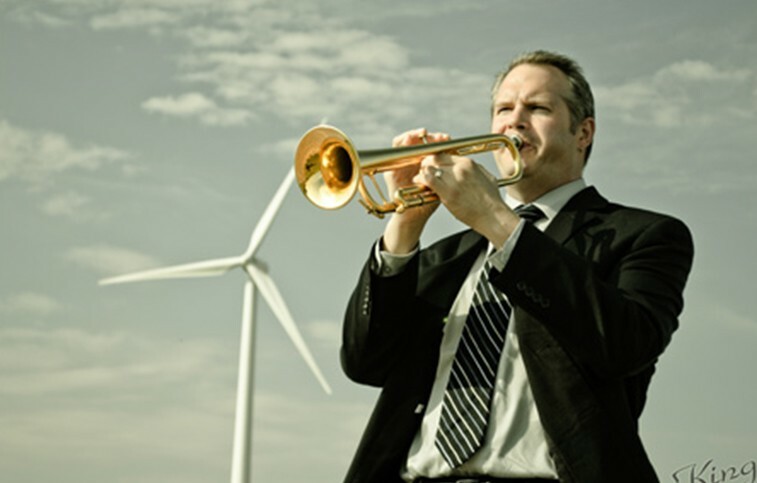 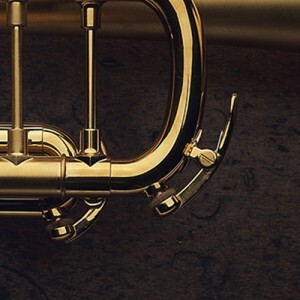 He has a music education degree from Lawrence University,and degrees in trumpet performance from Western Michigan University and Michigan State University.